Disney is a magical place to visit but for all you Disney lovers out there you can also find out how to work for Disney from home! Working from home is a great way to earn money without the typical 9-5 schedule and why not work for a company you are passionate about. For all of you Disney lovers out there who dream of working for Disney there are so many different ways you can work for Disney from home. No matter what your skill set there is probably a work from home job here that will be a good match for you and show you how you can work for Disney from home too. 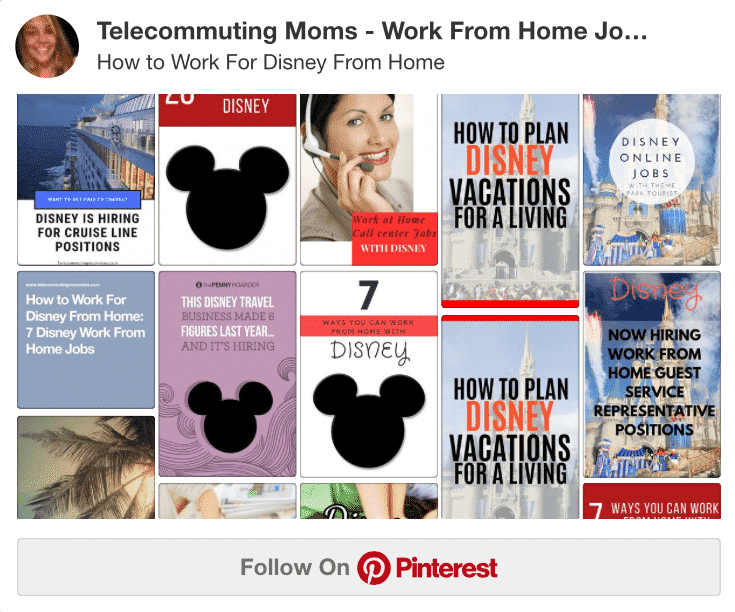 For more ideas on how to work for Disney from home you can also visit our Pinterest board. Before going through the list below consider your skill set as well as your strengths and weaknesses. Some of these jobs are writing jobs where you will need to be a strong writer. Others are more customer service oriented where you will be talking to customers over the phone. This is great for people that love having that daily interaction with others but might not be the best fit for those moms with young children at home as you need to have a quiet background. If you are passionate about Disney vacations there are many Disney endorsed vacation planning companies where you can sell and help plan Disney vacations for others. If you want the flexibility of a work from home job but do not really want to be stuck in one place there are a couple of digital nomad type positions as well where you can travel and work remotely. Disney Work From Home Job as a Disney Guest Services Representative taking orders and helping customers with their orders. This position handles orders and customer service for the Disney store so if you love Disney products this might be a great position for you. Disney Work From Home Reservations– Are you a Disney fanatic? Find out how you can get paid to book Disney vacation reservations and how to work for Disney from home. These types of jobs are for those who love helping others book their dream Disney vacation. Disney work at home call center– Work as a remote support representative working directly for Disney. Disney hires directly for these positions and you will be helping customers with their orders. Adventures By Disney Jobs– Travel as a digital nomad and work from wherever you are in the world leading Disney adventures. Disney Adventures is basically like a tour guide trip planned by Disney travel guides. Those that travel and lead these trips are the types of positions this jobs is for. Disney Online Jobs Writing for Theme Park Tourist as a freelance writer writing about all things Disney. If you love to write and love Disney than this is a great fit for you. Find out more about the pay per article and how to get hired. Disney Cruise Line Work From Home Jobs– Work as a digital nomad traveling and working with the Disney cruise line. This may not be exactly a work from home position but if you are looking for more of the remote, digital nomad type job then working on the Disney Cruise Line is a great option. Jobs for Disney Lovers– Work for the website Off to Neverland helping make people’s Disney dream vacations come true. Book Disney vacations for families planning their dream come true. If you have traveled to Disney multiple times before that is an advantage in these types of positions as well. Disney Travel Agent Jobs From Home Booking Travel With Mickey Vacations as a work from home agent selling travel for Walt Disney World, Disney Cruise Line, Disneyland California, Adventures by Disney, and Aulani, a Disney Resort & Spa vacations. Arise Disney Jobs at Home– Arise is a familiar company in the work from home community. Basically they work with people to set up a micro call center business straight from your home. You register as an agent to work with Arise and then work with some of the amazing clients they have on board, one of which is Disney. Disney Jobs From Home on the Disney Parks Mom Panel-These remote position is basically a panel of moms that help Disney answer questions from families around the world that are planning an upcoming vacation. Disney virtual jobs– Work as a travel consultant for TravelwiththeMagic.com selling Disney vacations. This is a great job for those looking more for the home business rather than an hourly work from home job. It offers the advantages of being able to grow your business exponentially. 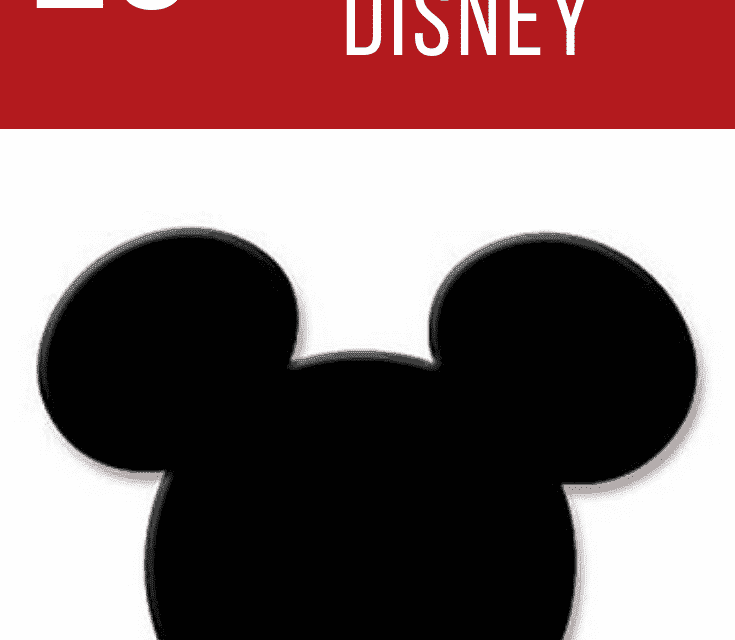 Mouse World Travels– Sell and help plan Disney vacations with this company endorsed by Disney. If you love to help people’s travels to Disney come true then you would love this position. Have you traveled to Disney World or Disney Land in the past and can help others plan out the perfect vacation for them? Then you will want to check out this company. Mickey World Travel– Become an authorized Disney vacation planner and work from home while helping others plan their dream vacation. If you are passionate about Disney and can use that excitement to help others plan their Disney dreams then you will probably do great in a position like this. 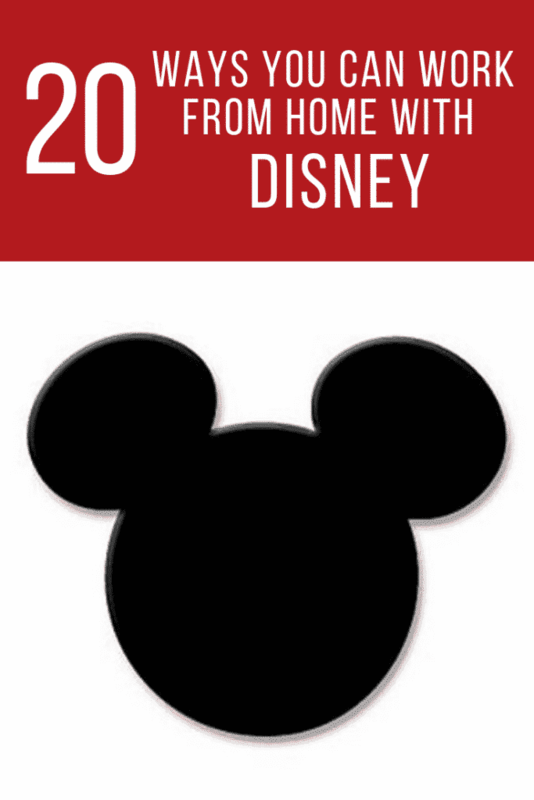 Magical Travel– Become an authorized Disney vacation planner. This is another company that offers the option for working for Disney from home and selling Disney vacations. Help make others’ Disney dreams come true. Cupcakes Castles Travel Company– Become a magical memory maker working remotely and planning vacations to Disney. Middle of the Magic Travel– This company hires Disney travel planners to work from home and is another great option for combining your love for Disney with your desire to work remotely. Magical Vacation Planner– Become an Independent Contractor for Magical Vacation Planner. This company doesn’t hire you on as an employee but you can work remotely selling vacations to Disney as an independent contractor through them. The Enchanted Traveller– Work from home as a Disney travel consultant. One last option for combining your love of travel and Disney while working from home. With all of these different options on how to work for Disney from home surely there is a perfect remote job for every Disney lover out there.